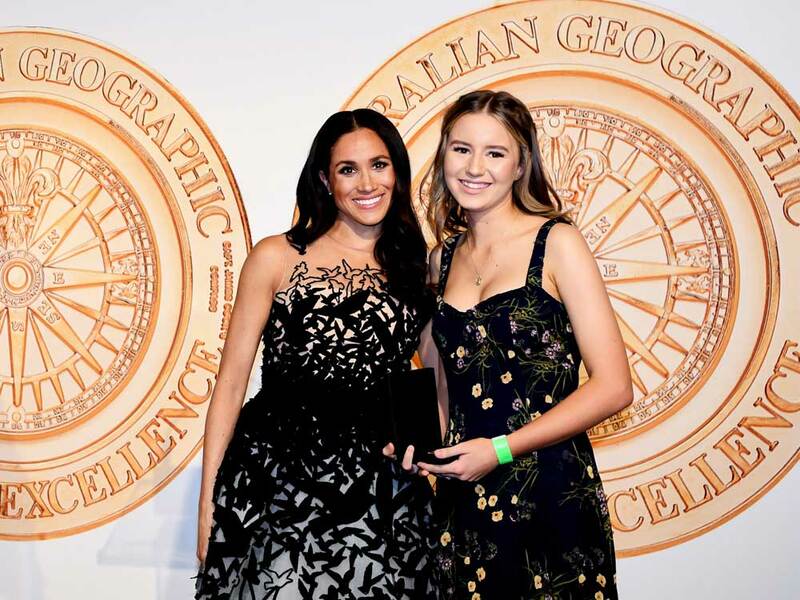 The annual Australian Geographic Society Awards recognise and encourage Australians who have achieved remarkable goals in conservation and adventuring. Established in 1987, the Australian Geographic Society Awards recognise inspiring Australians who represent our greatest adventurers or who are dedicated to ground-breaking work in conservation. We talked to three recipients of the 2018 Awards to find out what drives such passion. 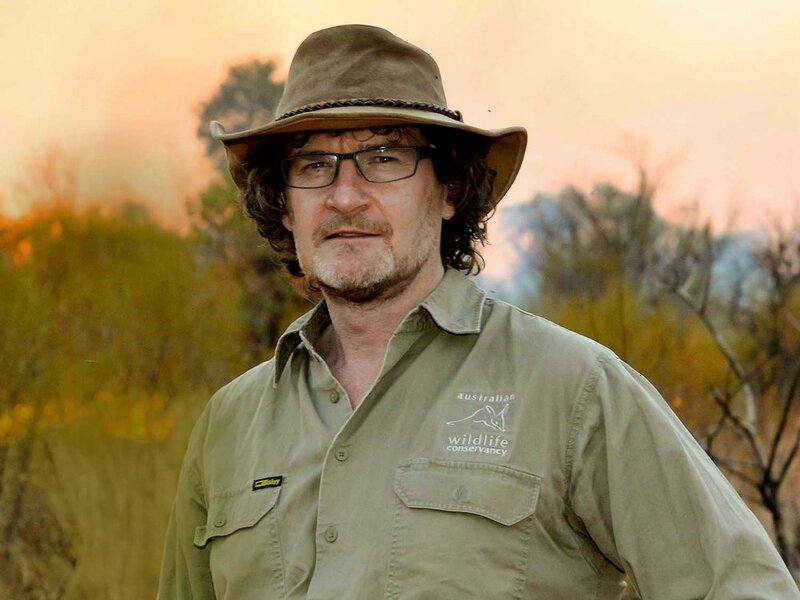 During his 16 years as chief executive officer of the Australian Wildlife Conservancy, Atticus Fleming dedicated his life to protecting Australia’s endangered wildlife and habitats. From modest beginnings starting out as a small WA operation with the sole purpose of conserving Australian wildlife, Atticus saw the organisation grow to be the largest private owner of land for conservation in the world. While Australia is one of the most important countries on the planet for wildlife, Atticus is quick to point out we have the worst mammal extinction rate in the world. “Feral cats kill more than a million native animals every night!” he says. “The continued loss of wildlife and habitats is a big risk to the very systems that give us clean air, clean water, productive soils and a friendly climate. Protecting our natural capital is the best way to ensure industries including agriculture, tourism and so on have a sustainable future. Today the Australian Wildlife Conservancy manages 4.65 million hectares across Australia, including regions within the Kimberley and the Top End. Atticus has led the organisation in developing a new model for conservation, and has protected some of the largest remaining populations of many threatened species, including bilbies, numbats, Gouldian finches, purple-crowned fairy wrens, bridled nail-tail wallabies and more. “Recently the Australian Wildlife Conservancy and New South Wales National Parks reintroduced bilbies to the Pilliga, near Narrabri, which is a good example of how we can turn back the tide of extinctions,” he says. This was the second time 17-year-old Jade Hameister took out the Young Adventurer Award, having also won in 2016 after becoming the youngest person ever to ski to the North Pole. In 2017, aged 15, she became the youngest woman ever to cross Greenland – the second largest polar ice cap on the planet. And last January she completed her “Polar Hat Trick” by reaching the South Pole from the Amundsen Coast, earning her the 2018 award. Her epic 37-day trek made her the youngest person ever to complete the journey unassisted and unsupported, the first Australian woman to do so, the youngest person to reach both Poles, and the youngest ever to complete the Polar Hat Trick. Committed to creating a plastic-free country, 15-year-old Sophia Skarparis started a petition pushing for a ban on plastic bags in New South Wales. After smashing her original goal of 10,000 signatures, Sophia sent her petition to the State Parliament, where the issue was finally debated last October. Despite this, the New South Wales government continues to support a stance on having no ban on plastic bags. “Labour is seeking bipartisan support for existing legislation that they already have on banning single-use plastic bags,” Sophia explains. “If this is not achieved, they are looking to go to the polls with this as an election issue.” New South Wales is now the only state in Australia that has failed to legislate against single-use plastic bags, leading the country in the nine billion plastic bags that end up in landfill and our oceans every year. Diverse Griffith offers a symphonic food and wine blend of regional Australian produce fused with a local history of European immigration and culinary traditions. The Australian National Maritime Museum uses science, art and history to tell stories of the past, present and future. Statistics show that more than 3000 Australians die from suicide each year. we spoke with outstanding not-for-profit organisations R U OK? and Lifeline about their work in providing essential life-saving support for people in crisis, as well as practical assistance for their loved ones.